JASPER, TX, September 19, 2018 — Marquis Who's Who, the world's premier publisher of biographical profiles, is proud to present Judith Mattson Bean, Ph.D., with the Albert Nelson Marquis Lifetime Achievement Award. An accomplished listee, Dr. Bean celebrates many years' experience in her professional network, and has been noted for achievements, leadership qualities, and the credentials and successes she has accrued in her field. As in all Marquis Who's Who biographical volumes, individuals profiled are selected on the basis of current reference value. Factors such as position, noteworthy accomplishments, visibility, and prominence in a field are all taken into account during the selection process. 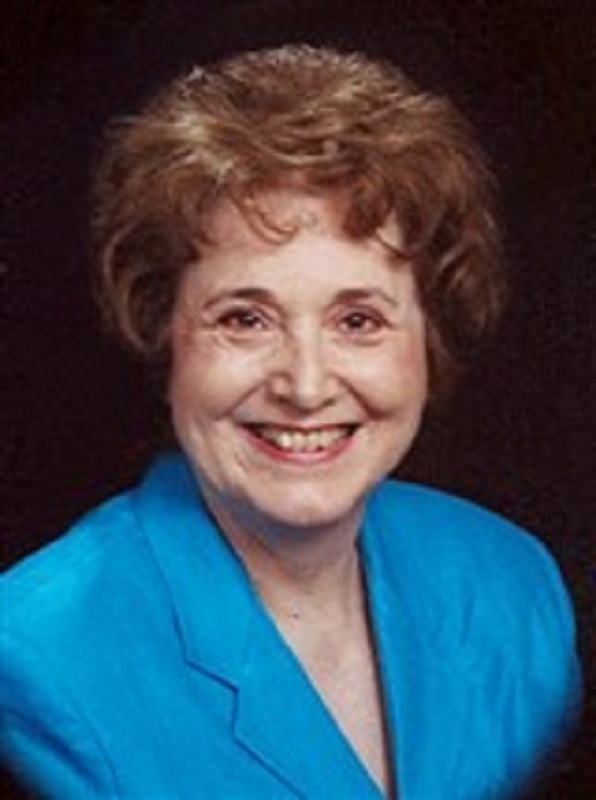 Professor emeritus at Texas Woman's University in the department of English, Speech, and Foreign Languages, Dr. Bean retired in 2011 after teaching and serving as an academic administrator for 17 years. During her tenure, she spent nearly a decade as an associate vice president for Academic Affairs, retiring as Associate Vice President for Undergraduate Studies. She was the founding co-chair of the state wide Undergraduate Education Advisory Committee. First teaching as a secondary teacher at Buna Independent School District in Buna, TX, from 1962 to 1964, Dr. Bean then took some time off to raise her children. Returning to education, she began working at Kirbyville Consolidated Independent School District in Kirbyville, TX, for five years beginning in 1984. Nine years later, she entered academia teaching at Prairie View A&M University, where she spent just one year before going to work for Texas Woman's University. During her career, Dr. Bean spent one year as a consultant for the University of Massachusetts Press in Amherst, MA. She served as a board member and newsletter editor for the League of Women Voters in Denton, TX, in 2003 and is a member of the Margaret Fuller Society and Phi Kappa Phi. Dr. Bean has published research in two areas: studies of nineteenth century women writers and speakers, and discourse analysis of the speech of Texas women (with Barbara Johnstone). Research on nineteenth century writers such as Margaret Fuller appeared in works such as Studies of the American Renaissance, and in Speaking Out: The Female Voice in Public Context. She was co-author of “Margaret Fuller, Critic: Writings from the New York Tribune, 1844-1846” (in 2000). Research on Texas women's discourse appeared in journals such as Language in Society and Southwestern American Literature. The recipient of a grant by the U.S. Department of Education for more than $200,000 from October 2004 to September 2005, Dr. Bean received the grant for the Ronald E. McNair Postbaccalaureate Achievement Program. The program was designed to provide research opportunities and other related academic experiences for first-generational, low income and ethnically underrepresented college students. She has been showcased in the 58th edition of Who's Who in America for her dedication. Notably, Dr. Bean has held a Bachelor of Arts and Master of Arts from Sam Houston State University since 1966 and 1988, respectively, followed by a Doctor of Philosophy in English from Texas A&M University since 1992. In recognition of outstanding contributions to her profession and the Marquis Who's Who community, Judith Mattson Bean, Ph.D., has been featured on the Albert Nelson Marquis Lifetime Achievement website. Please visit www.ltachievers.com for more information about this honor.